We cordially invite you to participate in one of the FOOD dinners, staged in the spirit of Gordon Matta-Clark at the Coach House. Each dinner is preceded by an exhibition tour. A lecture is given during the dinner. 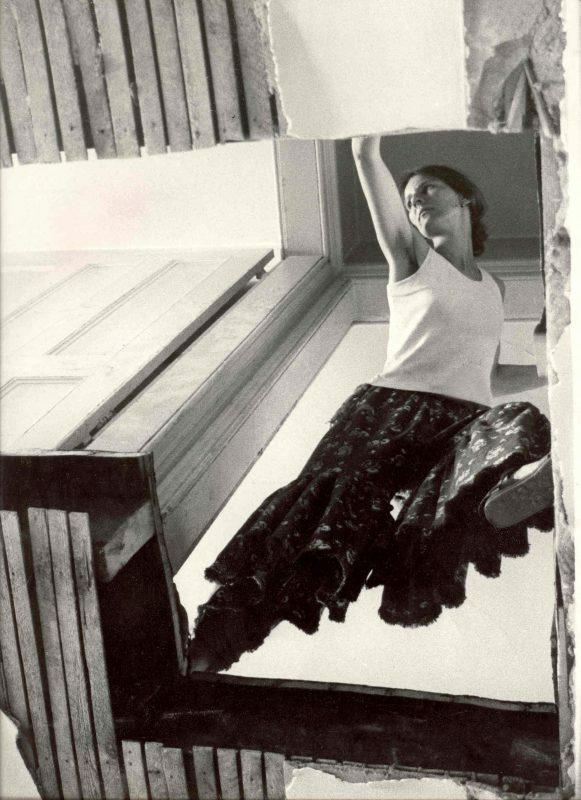 On May 19, Carol Goodden will tell about working with Gordon Matta-Clark. The language of this evening will be English. Participation in the programme costs €140 per person, including entrance to the estate, exhibition tour of Cut, Split & Eat at the Hedge House, a lecture, dinner, and drinks. There are a limited number of seats for these events. 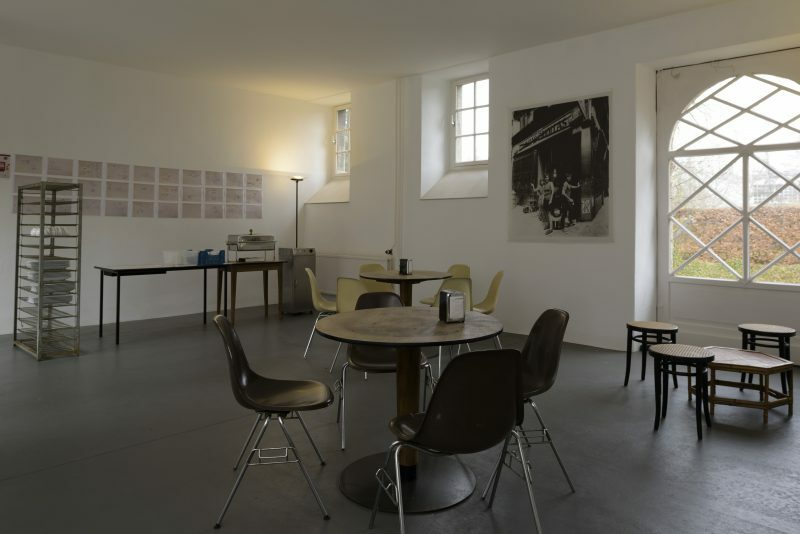 You can register by emailing info@kasteelwijlre.nl quoting 'reservering FOOD diner'. The FOOD dinners take place when there are enough reservations. Between 1971 and 1974, Gordon Matta-Clark ran FOOD together with Carol Goodden and Tina Girouard. This restaurant and artistic project quickly developed into a creative meeting place for the New York art scene. Matta-Clark invited artists, including John Cage and Robert Rauschenberg, to prepare (usually inedible) meals, and Andy Warhol helped with the dishes. The avant-garde art movement of the 1970s regularly organised performances, shows, and other artistic events at FOOD.